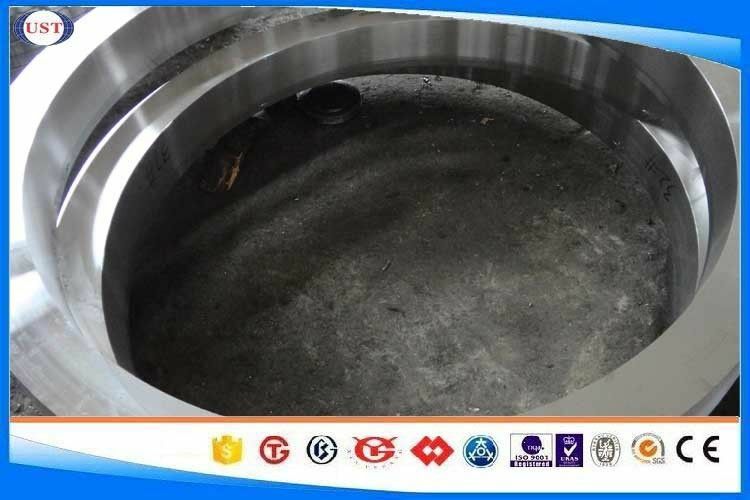 Components for the aircraft, automotive, general engineering industries, Propeller shafts, connecting rods, gear shafts, and other automobile parts, Heavy forgings, Rotors, shafts, discs. Pulley shafts, gears, pins and axles, Heavy-duty axles, shafts, heavyduty gears, spindles, pins, studs, collets, bolts, couplings, sprockets, pinions, torsion bars, connecting rods, crow bars, conveyor parts etc. Used where higher yield and tensile strength than 4140 is required. Heat to 1150 oC - 1200 oC maximum, hold until temperature is uniform throughout the section. Do not forge below 850 oC. Following forging operation the work piece should be cooled as slowly as possible in sand or dry lime etc. Heat to 800 oC - 850 oC, hold until temperature is uniform throughout the section and cool in furnace. 4340 hardened and tempered bar can be further surface hardened by either the flame or induction hardening methods resulting in a case hardness in excess of Rc 50. Parts should be heated as quickly as possible to the austenitic temperature range (830 oC - 860 oC) and required case depth followed by an immediate oil or water quench, depending upon hardness required, workpiece size/shape and quenching arrangements. Following quenching to hand warm, most components should be tempered between 150 oC - 200 oC to remove quenching stresses in the case. This will have little effect on case hardness. Heat to 830 oC - 860 oC, hold until temperature is uniform throughout the section, soak for 10 - 15 minutes per 25 mm section, and quench in oil, water, or polymer as required. *Temper immediately while still hand warm. 4340 hardened and tempered bar can also be successfully nitrided, giving a surface hardness of up to Rc 60. Nitriding is carried out at 490 oC - 530 oC, followed by slow cooling (no quench) reducing the problem of distortion. Parts can therefore be machined to near final size, leaving a grinding allowance only. 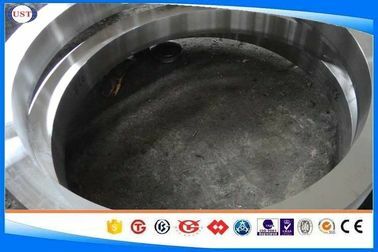 The tensile strength of the core is usually not affected since the nitriding temperature range is generally below the original tempering temperature employed. N.B. Nickel is inert to the action of nitrogen and in general resists its diffusion into steel. This can result in lower case hardness or longer nitriding cycle times for steels containing nickel such as 4340. Heat to 600 oC - 650 oC, hold until temperature is uniform throughout the section, soak for 1 hour per 25 mm of section, and cool in still air. Re-heat to 450 oC - 660 oC as required, hold until temperature is uniform throughout the section, soak for 1 hour per 25 mm of section, and cool in still air. N.B. Tempering should be avoided if possible within the range 250 oC - 450 oC due to temper brittleness. Heating temperatures, rate of heating, cooling and soaking times will vary due to factors such as work piece size/shape also furnace type employed, quenching medium and work piece transfer facilities etc..
4340 in the hardened and tempered as supplied condition is still regarded as being readily machinable and operations such as turning and drilling etc. 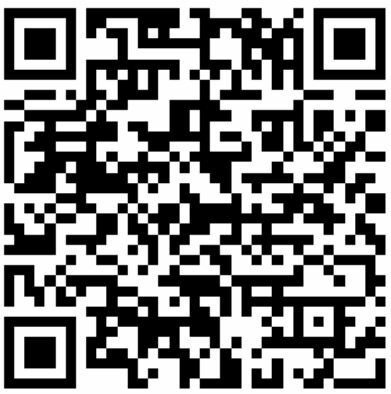 can be carried out satisfactorily using machine manufacturers, recommendations for suitable tool type - feeds and speeds. Welding of 4340 in the hardened and tempered condition (as normally supplied), is not recommended and should be avoided if at all possible, as the mechanical properties will be altered within the weld heat affected zone. It is preferred that welding be carried out on 4340 while in the annealed condition, and that the work piece, immediately on cooling to hand warm, is then stress relieved at 640 oC - 660 oC prior to hardening and tempering. If welding in the hardened and tempered condition is really necessary, then the work piece, immediately on cooling to hand warm, should be if possible stress relieved at 15 oC below the original tempering temperature (if known). 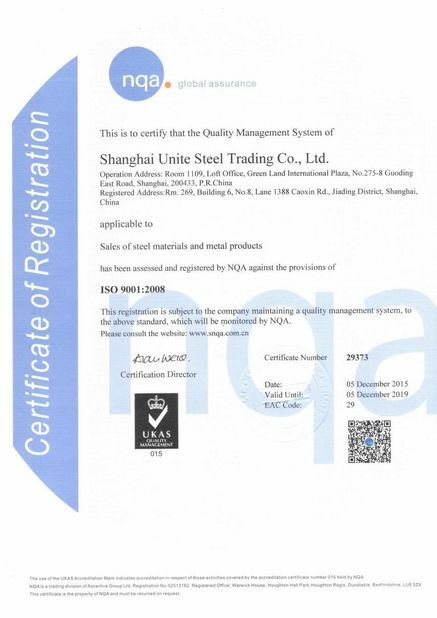 Certificate of Quality: issued in English, in addition the normal terms, production process, the mechanical property yield strength, tensile strength, elongation and hardness, forged ratio, UT test result, Grain size, heat treatment methods and the sample of is shown on the Certificate of Quality. China Good Quality Hydraulic Cylinder Steel Tube Supplier. Copyright © 2017 - 2019 hydrauliccylindersteeltube.com. All Rights Reserved.